In three days time we are going to find ourselves in a brand new year, filled with new opportunities and adventures... and of course more exciting sewing projects. This past year was filled with growth in leaps and bounds and we are thrilled with how our pattern range is growing. 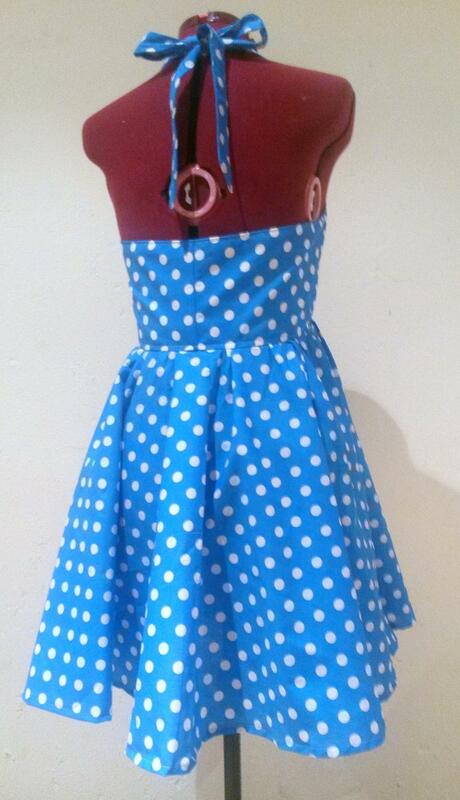 We currently have over 30 patterns and pattern variations and combinations available in store. Our $1 sale will be running until the 31st so remember to take advantage of it while you can and stock up on those patterns. As from 1st January the prices will be returning to normal. This year our vintage style patterns were our best sellers, so we have decided to share a few of these in review as we reflect back on the wonderful year we have had. This is our best selling pattern of 2015! 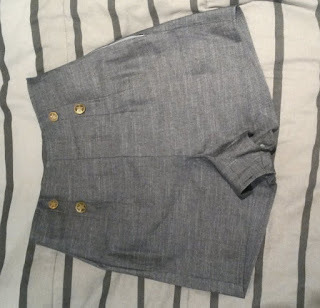 We have just had the most amazing feedback from this pattern which I based on 1940’s style summer shorts. This pattern is so quick and easy that you can have an entire collection in an assortment of colors in a very short time. Vintage style is in, and this is an affordable and fashionable way to dress up your wardrobe. 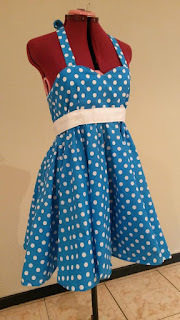 This is such a cute dress, it can be made in an assortment of colors and fabrics for the Rockabilly fan in all of us. 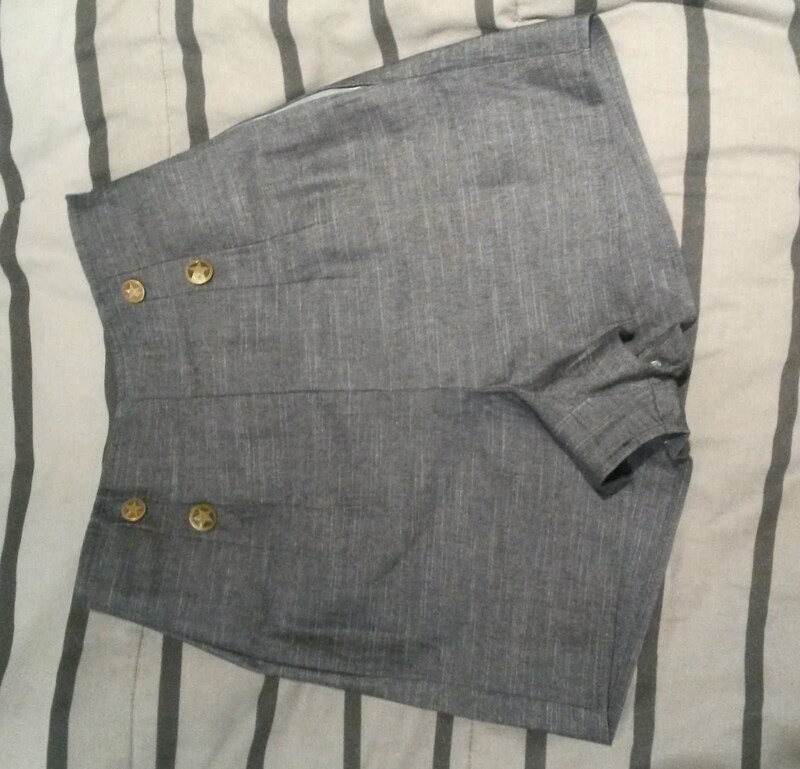 We have posted an earlier blog post to help you create a waistband to give your dress the perfect finish. You can even create a variety of different color waistbands to mix and match and give your dresses more versatility, so remember to look into our archives too! 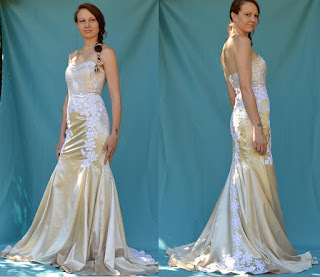 The Trumpet style bridal gown pattern in our online store is our first official bridal pattern. 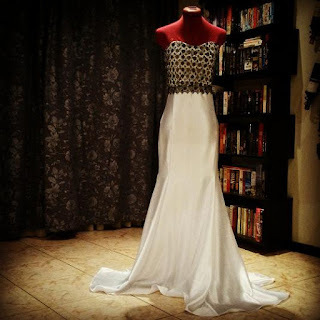 We are so excited to be launching it, and there will be many more bridal patterns to come in 2016. 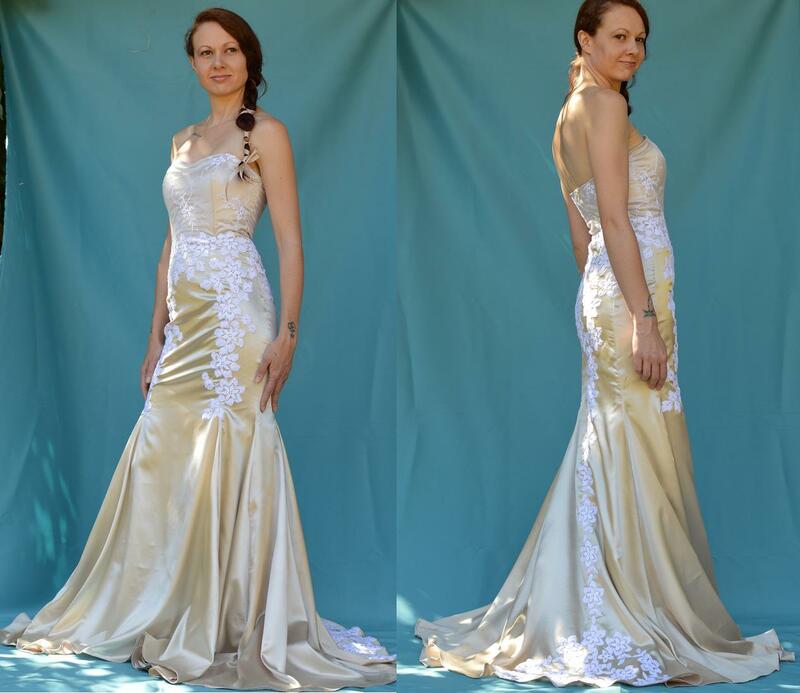 Trumpet style gown in champagne satin with additional flowers appliquéd down its length. Remember to check our previous blog posts for the TWO competitions we are currently running. Have a wonderful New Year. 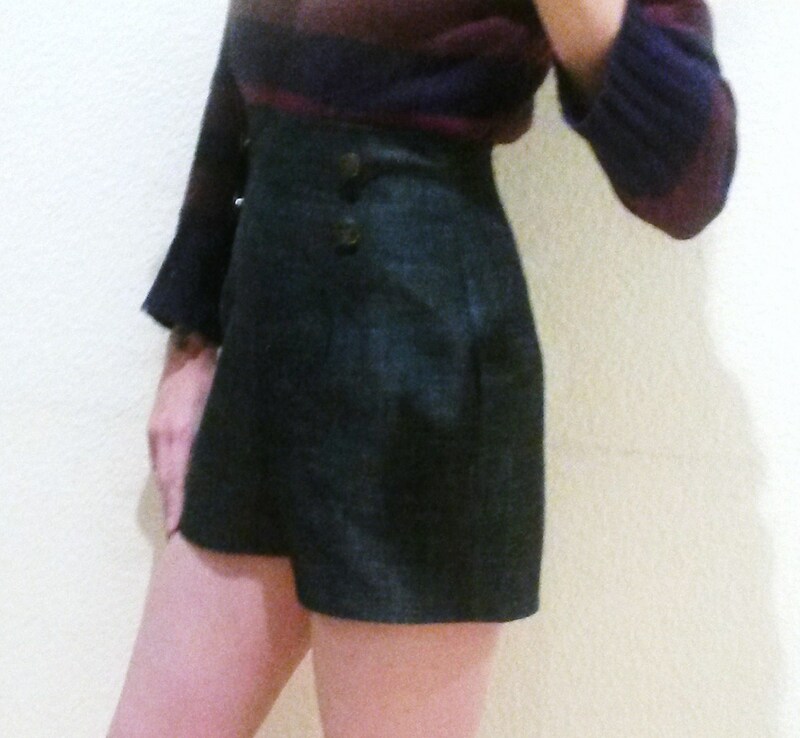 Happy 2016 and happy sewing!